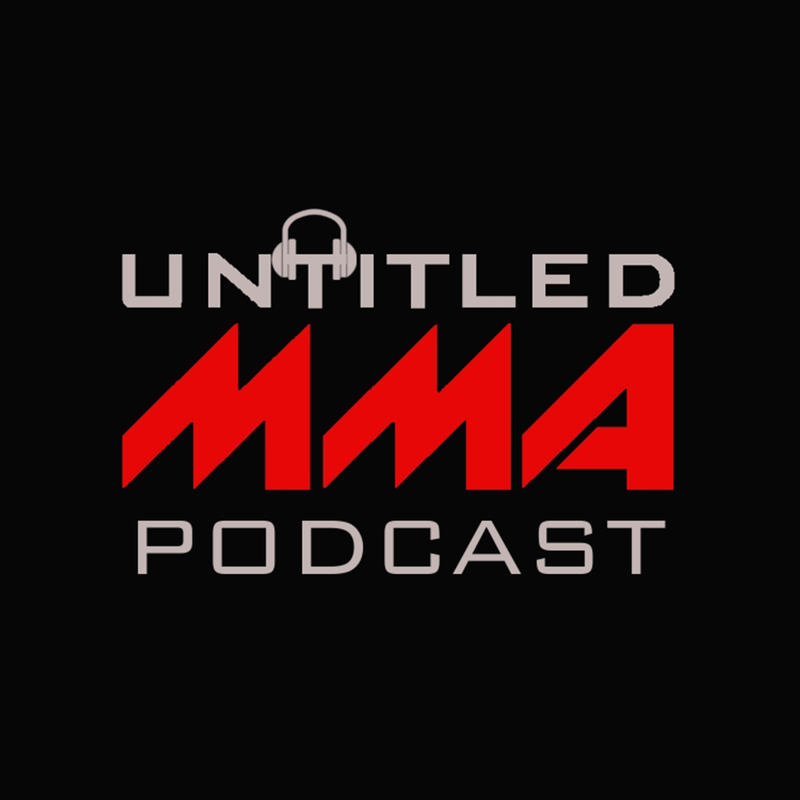 In this episode we discuss Bellator 206, Bellator/DAZN, Jon Jones vs DC at Heavyweight, USADA, and we break down (and make our picks for) UFC 229. UFC! MMA! UNTITLEDMMA.COM! @UNTITLEDMMA! BELLATOR MMA! BELLATOR 206! RAMPAGE JACKSON! WANDERLEI SILVA! PRIDE FC! GEGARD MOUSASI! RORY MACDONALD! AARON PICO! LEANDRO HIGO! DAZN! SPIKE TV! PARAMOUNT NETWORK! JON JONES! ALEXANDER GUSTAFSSON! DANIEL CORMIER! DANA WHITE! TRILOGY! BROCK LESNAR! SEAN OMALLEY! USADA! UFC 229! SERGIO PETTIS! JUSSIER FORMIGA! MICHELLE WATERSON! FELICE HERRIG! DERRICK LEWIS! FRANCIS NGANNOU! ALEXANDER VOLKOV! STEFAN STRUVE! FABRICIO WERDUM! OVINCE ST PREUX! DOMINICK REYES! TONY FERGUSON! ANTHONY PETTIS! RAFAEL DOS ANJOS! EDDIE ALVAREZ! GILBERT MELENDEZ! LANDO VANNATA! CONOR MCGREGOR! KHABIB NURMAGOMEDOV! MICHAEL JOHNSON! AL IAQUINTA!